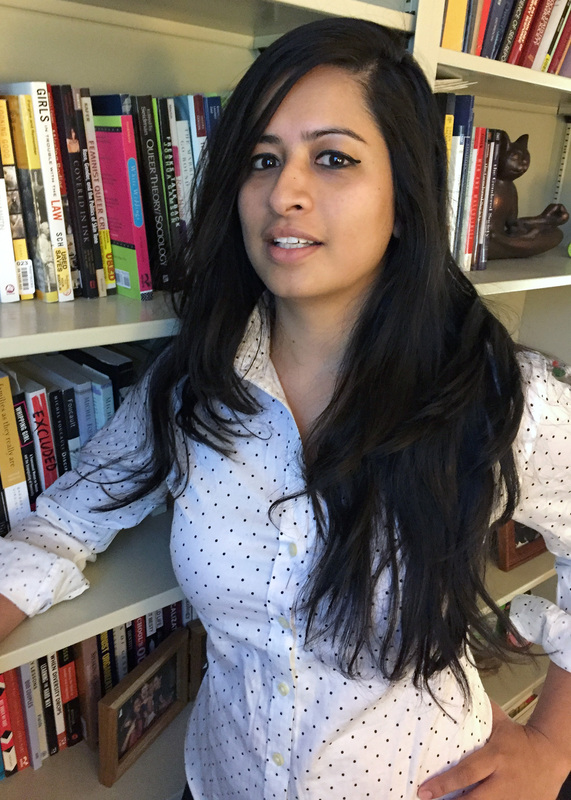 Ranita Ray is an ethnographer specializing in children and youth, urban inequalities, race, class and gender, and education and policing. Ray is currently preparing a book manuscript that explores how the relationship between policing, race, class, and gender shapes schooling experiences and educational trajectories of children growing up in marginalized communities in Las Vegas. This rigorous ethnography draws on fieldwork conducted in various contexts in Las Vegas, including public schools, non-profit organizations, and disciplinary institutions. Her book, The Making of a Teenage Service Class: Poverty and Mobility in an American City (University of California Press, 2018), challenges common wisdom that targeting “risk behaviors” such as drugs, gangs, violence, and teen parenthood is key to breaking the cycle of poverty. This book is based on her dissertation work and draws on three years of immersed fieldwork among a group of black and Latina/o youth from a marginalized community in the northeastern U.S. She argues that overemphasis on drugs, gangs, violence, and teen parenthood reinforces race, class and gender inequalities and makes things worse for youth struggling with poverty. Ray has published journal articles on issues related to children/youth and urban inequalities, including reproductive justice and teen parenthood as a public/moral health panic (Social Problems); kinship ties under the constraints of poverty (Journal of Contemporary Ethnography); pediatric participation (The American Journal of Bioethics); neuroenhancers and educational inequalities (The American Journal of Bioethics). Ray has published several other book chapters on urban issues, youth, education, and human rights. She co-authored a book, As The Leaves Turn Gold: Aging Experiences of Asian Americans (Rowman & Littlefield Publishers, 2012), on the aging experiences of Asian Americans in the U.S.
Ray is also actively involved in community-oriented research projects and mentors undergraduate and graduate students studying poverty, social inequalities, intersectional feminisms, and contemporary theories. "Exchange and Intimacy in the Inner City: Rethinking Kinship Ties of the Urban Poor"
"Identity of Distance: How Economically Marginalized Black and Latina Women Navigate Risk Discourse and Employ Feminist Ideals"
"The Rules of Social Mobility"
Think of TEDxUNLV as a festival — a Burning Man, perhaps — of ideas. It’s repeated so often that it goes largely unchallenged: In economically disadvantaged communities, young people are at extreme risk of drug usage, gang activity, violent crime and unplanned pregnancies. Las Vegas is a long way from the Himalayas, where Ranita Ray grew up in a boarding school close to the Nepalese border. But poverty is universal, and studying it is Ray’s specialty.